There’s nothing more annoying that a kitchen with inadequate storage. If you feel like your kitchen isn’t living up to its full potential, then it might be time to consider a kitchen renovation. 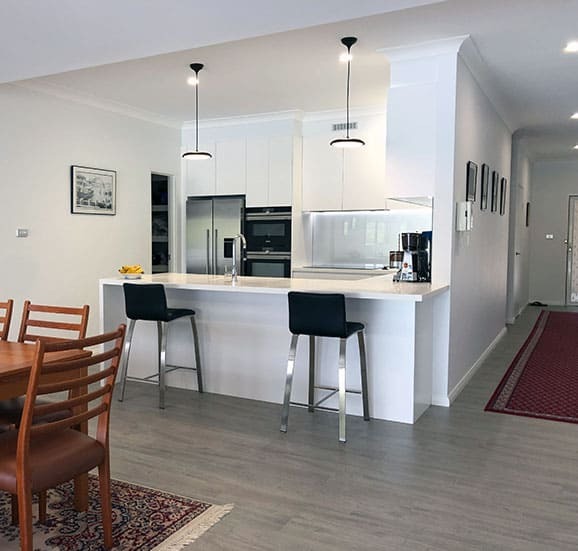 Caringbah homeowners have put up with poorly designed and constructed kitchens for too long. 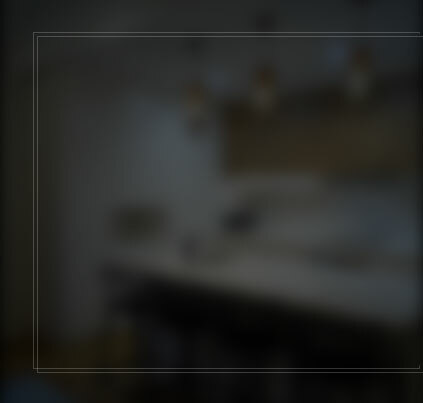 At Cummins Joinery we’re working to provide people with the quality kitchens they need and deserve. 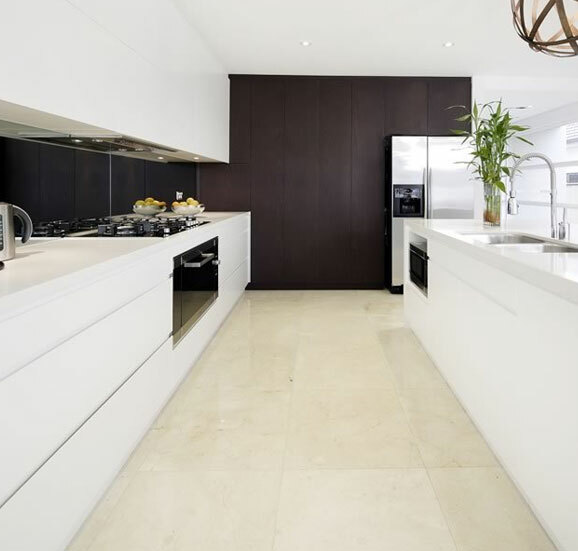 From kitchen designs to installations, we can assist you through every step of the process to get the result you want. 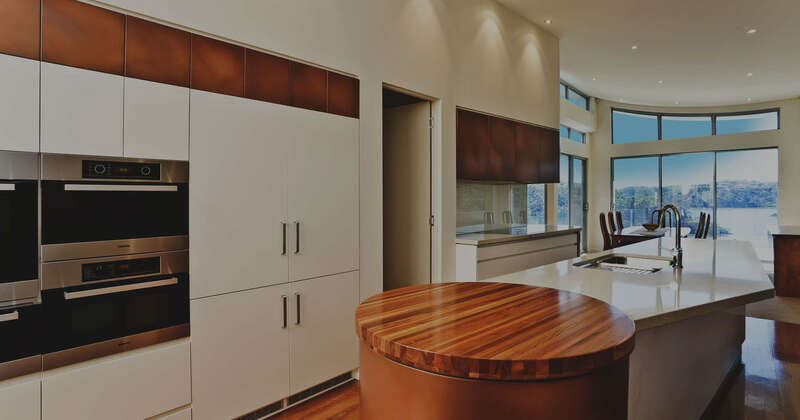 Our team of cabinet makers can transform your neglected kitchen into a modern and elegant space, perfect for everything from cooking family meals to hosting weekend dinner parties. 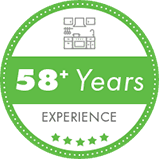 We’ll work to ensure your kitchen improvement project is as simple as straightforward as possible. We are covered by both a full builders’ licence and Home Owner Warranty Insurance, allowing us to co-ordinate all aspects of the project. 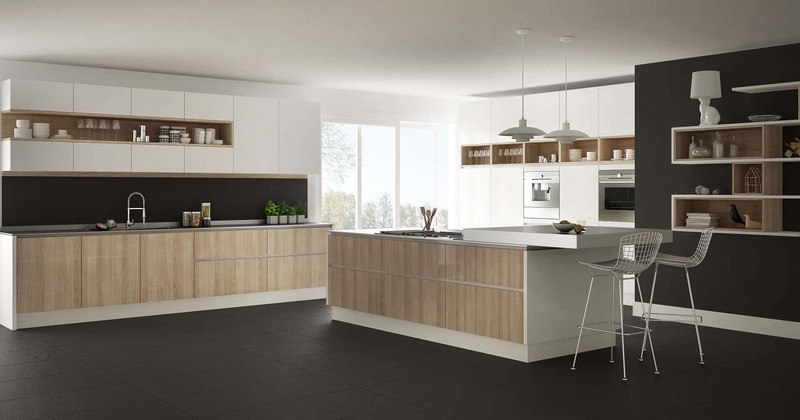 We’ll source quality materials and true industry professionals to bring your kitchen to life. 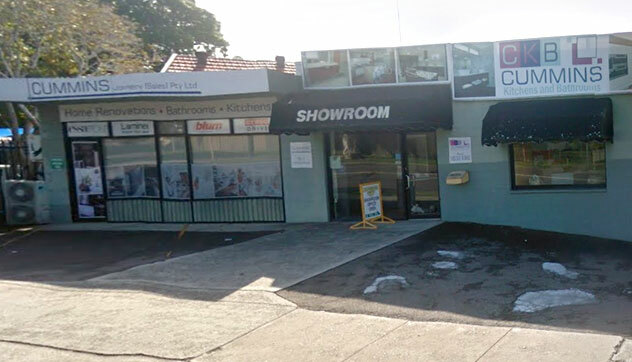 So for kitchen renovations in Caringbah there’s no better place to start than Cummins Joinery. Let your new and improved kitchen inspire you. 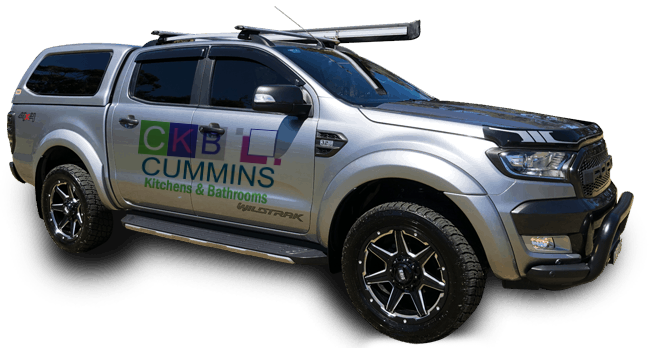 Cummins Joinery supply the highest quality products to builders and architects to bring the best out of every bathroom, laundry and kitchen renovation in Caringbah. 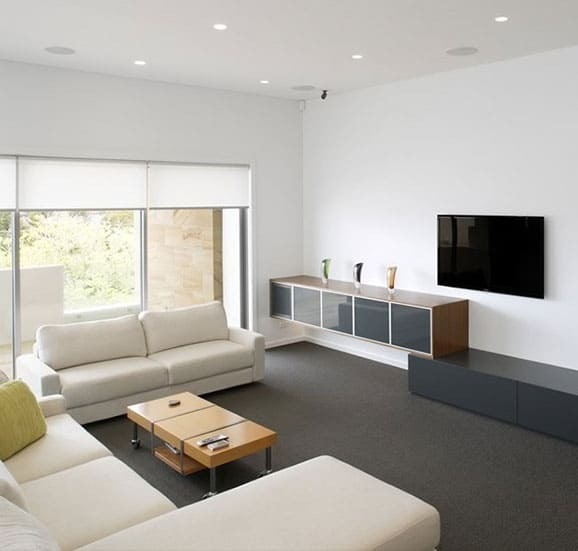 We also offer project management services and expert advice to homeowners looking to pull on the hard hats themselves. 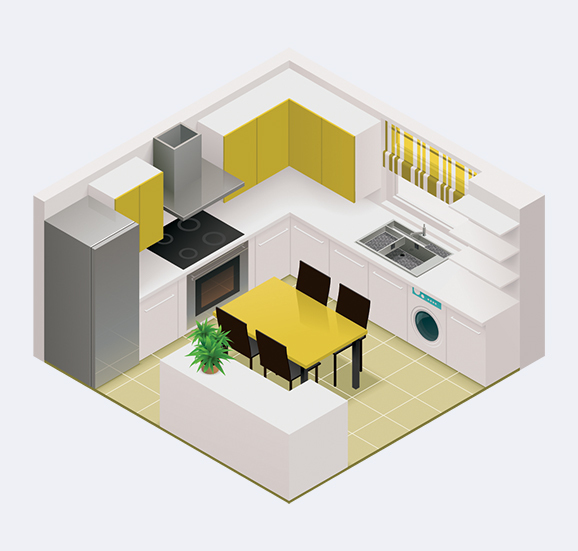 Our team will be able to manufacture your laundry and bathroom into functional spaces with an inclusive layout that allows for greater flexibility when it comes to the ever-changing needs and demands of the rooms. Once we’ve installed your new custom joinery pieces you’ll wonder how you ever got by without them. 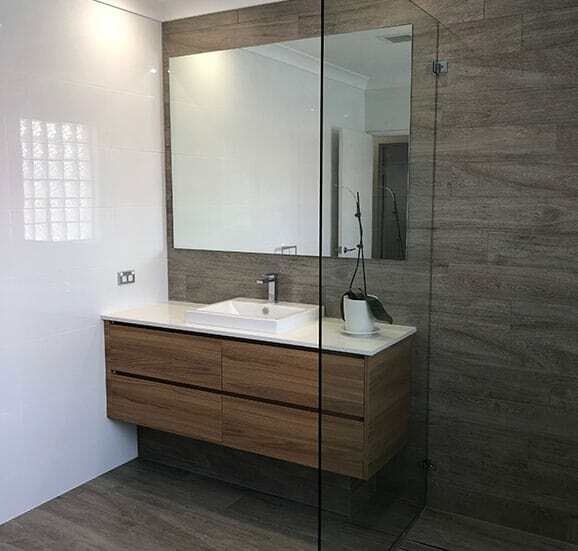 We can install new storage units to blend effortlessly into the existing look and style of the bathroom or laundry. 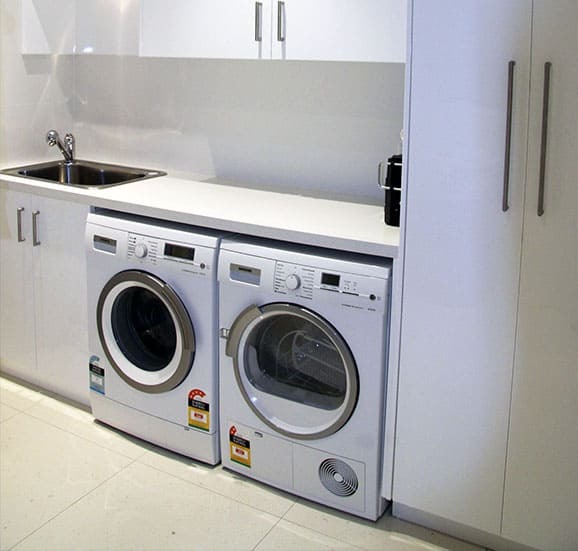 Call us today on 02 9533 1066 to find out what we can do for you and your exciting bathroom and laundry renovation.